Her real name is Nam Jihyun. 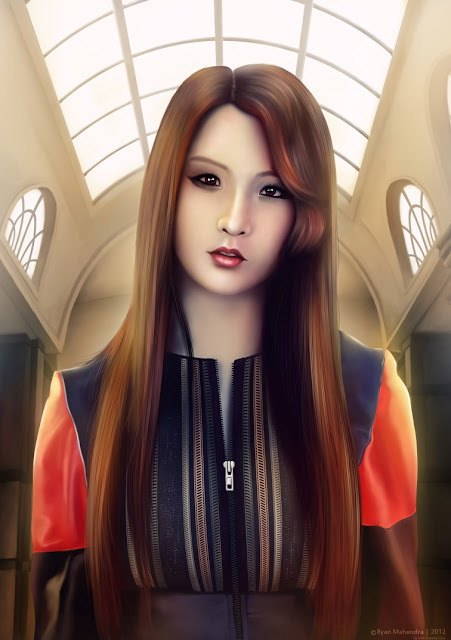 She's a member of 4Minute as well as a leader and lead dancer of the group. For the picture concept was taken from 'Volume Up' 1st teaser video.